Are you using your trademark with ALL of the goods and services listed in your trademark application? On January 19, 2017, the USPTO published a final rule that would allow the USPTO to verify whether trademark holders are using a trademark with all of the goods and services listed in the trademark application or registration. However, the White House’s recent regulatory freeze calls into question whether and when the USPTO will implement the new rule. Before the USPTO will issue a trademark registration, trademark applicants are required to submit proof that they using the mark in commerce. 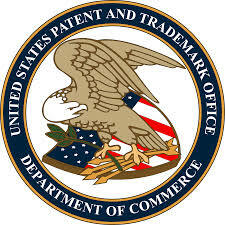 In addition, in order to maintain a trademark registration, trademark owners must periodically submit affidavits of continued use to the USPTO. On February 10, 2017 the USPTO issued a notice stating that implementation of the new rule would be delayed to March 21, 2017 in accordance with the White House’s January 20, 2017 “Regulatory Freeze Pending Review” memorandum, which placed a 60-day freeze on implementation of all new regulations.